Buying a car with a ton of value built in is one thing, but you also want to make sure that vehicle won’t cost you an arm and leg while you own it. Things like insurance costs, fuel, maintenance, repairs, and even resale value all play a role in a vehicle’s total ownership cost. Each year, Kelley Blue Book looks at all the automotive segments and chooses vehicles that have the lowest 5-year ownership costs. 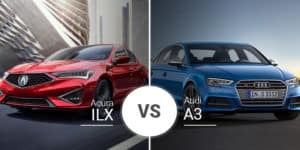 This year, the 2019 Acura ILX comes in as the winner in the entry-level luxury car category. So, what goes into finding the lowest-cost vehicles over the first five years of ownership? Kelley Blue Book looks at its initial cost relative to the KBB Fair Purchase Price and then considers a multitude of projections, including resale value, insurance premiums, state fees, fuel costs, and maintenance and repair costs. KBB also weighs the results based on the most popular trim levels to get a more accurate reading. 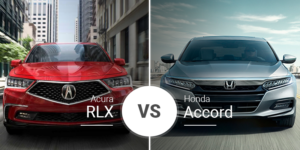 According to KBB, the 2019 Acura ILX is the lowest-cost entry-level luxury car on the market***. 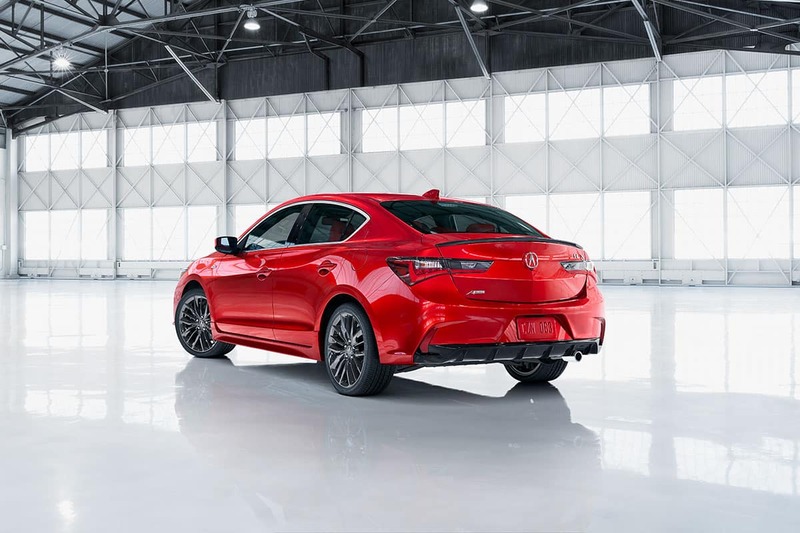 Following a refresh, Acura dropped the 2019 ILX’s base price by about $2,200 to $25,900**. At this level, the 2019 Acura ILX is well-equipped with desirable features like keyless entry and ignition, dual-zone climate control, heated front seats, AcuraWatch, automatic emergency braking, adaptive cruise control, and much more. Plus, its 2.4-liter four-cylinder engine is a refreshing change of pace for KBB considering the widespread use of turbo four-cylinder engines in this segment***. This engine will not only be cheaper to maintain over the years, but it also saves fuel with up to 24 mpg city* and 34 highway*. 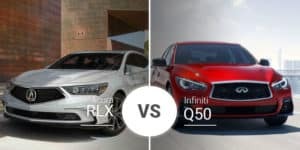 All this adds up to a top spot on Kelley Blue Book’s 5-Year Cost to Own List, beating the Mercedes-Benz CLA-Class and even its showroom sibling, the Acura TLX***. 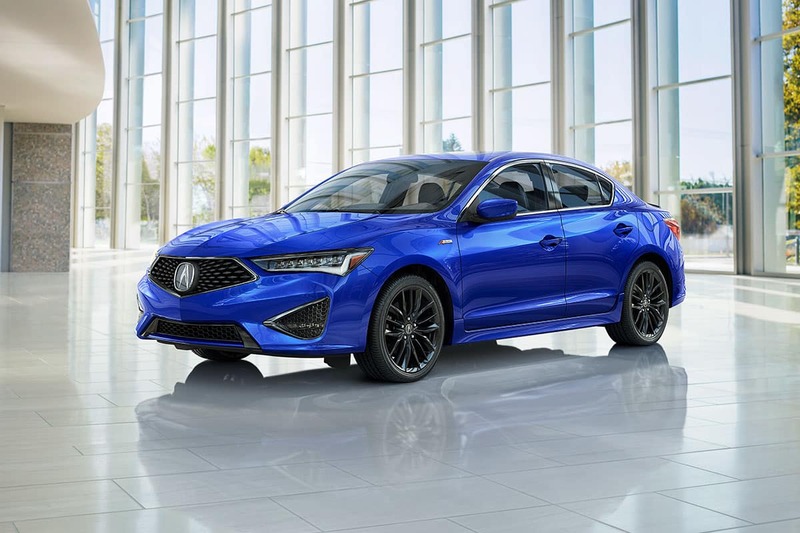 Come test drive the 2019 Acura ILX at Acura of Rochester serving the Pittsford, New York area and see what all the fuss is about. Whether you commute to Rochester every day or need to take the kids to school in Fairport, the 2019 ILX does it in style and saves you money in the long run. Can’t make it to our Rochester showroom today? That’s OK. You can check out our online inventory and choose an ILX model that suits you, then schedule a test drive later. *Based on 2019 EPA mileage ratings. Use for comparison purposes only. Your actual mileage will vary, depending on how you drive and maintain your vehicle, driving conditions, battery pack age/condition (hybrid only) and other factors. Acura of Rochester	43.0752173, -77.6442315.